Hiring the wrong people will severely limit the potential of your business, especially if your team is on the smaller side. In fact, it’s not inaccurate to say that the success of your business hinges just as much on the people you have as the quality of product or service that you have to offer. 1) Find people who have the same passions as you. easier to set company goals that everyone in your company will be willing (and excited) to work toward. 2) Find people who enjoy competition. People with a competitive spirit are more likely to work hard to achieve the best possible results. There are plenty of ways that you can encourage competition within your work space, ranging from offering rewards for outstanding performance to setting goals that allow you to compete with other companies. 3) Find people who are adaptable. 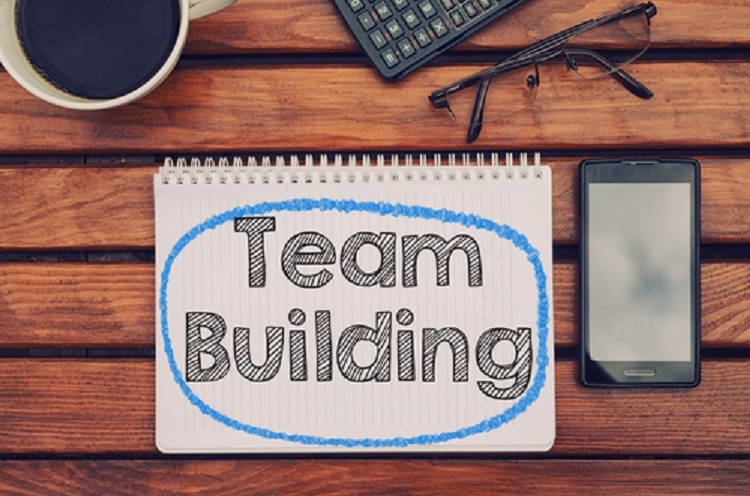 In the early stages of your company, you may need the members of your team to be able to adapt to a wide variety of roles and situations while you work to get to a steady level of success. People you bring in should be flexible and be able to move quickly. 4) Find people who fit in with your team. When you hear people talking about the “culture” of a work place, that’s not just a buzzword. You should have a pretty good idea of what the culture of your business is, and whether a potential new employee fits into that culture or not. It’s not just enough that they are qualified and experienced in the work; they need to be able to be a part of your well-oiled business machine. 5) Look out for potentially dangerous personalities. It should be pretty evident in an interview if you have a potential jerk seeking a job, but if they manage to make it through undetected you need to have a zero tolerance policy for jerkish behavior. That kind of behavior could quickly deter the performance and cohesiveness of your team. Still in need of more hiring tips? Contact us today at Viral Solutions and let us help you make your business the best it can be!